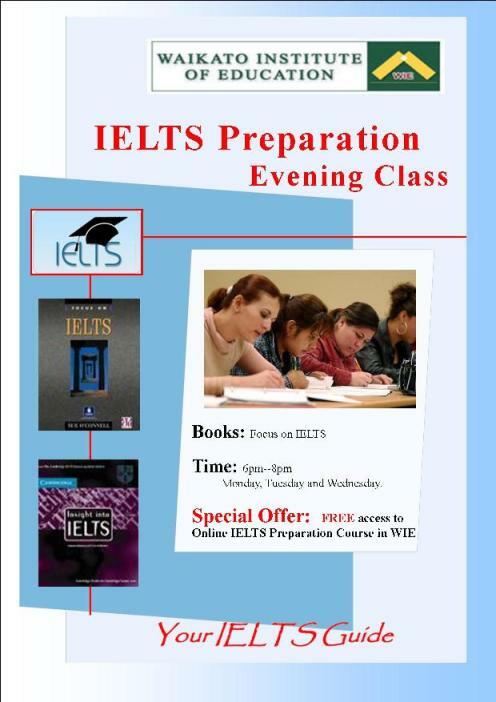 The IELTS examination is fast becoming the leading standardized test for English Language globally, jointly managed by the University of Cambridge and the British Council. It is recognized as the standard English proficiency test for University admission in the United Kingdom, with some institutions looking for scores as high as 8.0 on this challenging examination. Tips and advice from experienced teachers, include IELTS examiner. Apply reading techniques to scan and skim texts quickly, and to find the main points. Apply different listening techniques to cope with a variety of situations. Speak with greater accuracy and fluency.